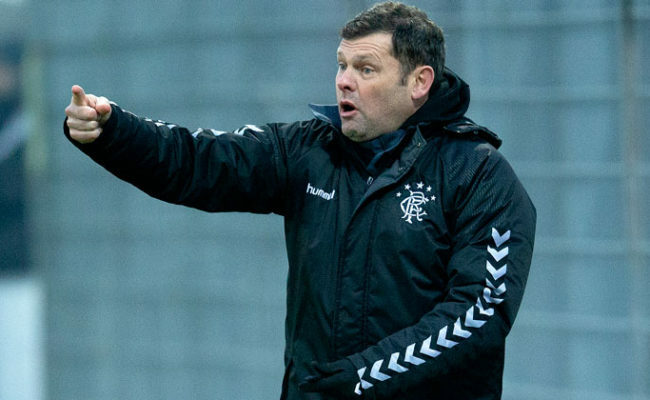 RANGERS ran out comfortable 5-1 winners against Queen’s Park in the Glasgow Cup on a bitterly cold afternoon at the Hummel Training Centre yesterday. Josh McPake continued his impressive debut season in the Reserve side with two goals in the victory, the first coming after nine minutes to break the deadlock. Also getting their names on the scoresheet were midfielder Stephen Kelly, half-time substitute Dapo Mebude and Glenn Middleton. 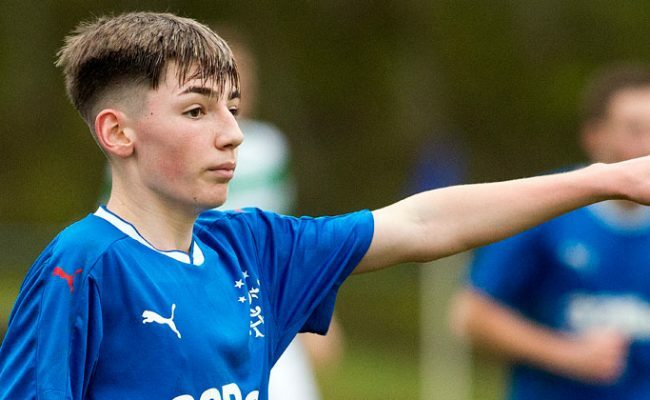 Rangers are, of course, the holders of the competition having beat Celtic in the final last season before it was revamped to become an Under-20 tournament and yesterday’s convincing win brought their goal tally to 11 in the Glasgow Cup after just two matches. 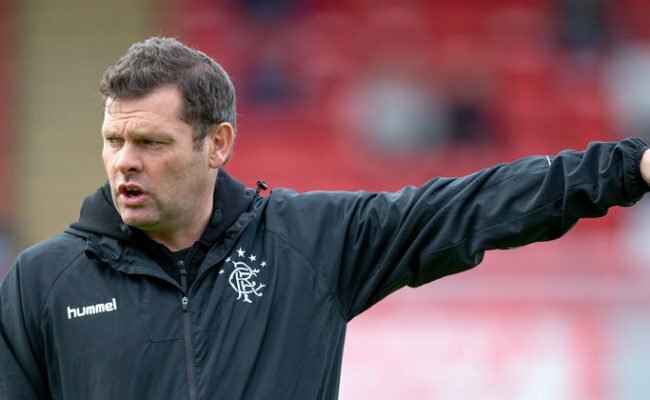 Following last week’s 2-1 defeat to Ross County in the SPFL Reserve League, coach Graeme Murty made two changes to the starting line-up with first-team regular Middleton and Matthew Shiels coming in for Jordan Houston and Jamie Barjonas. The game started in fairly low-key fashion before Rangers opened the scoring after nine minutes. They were awarded a free-kick near the edge of the box and after the ball was blasted at the wall, it was recovered immediately by Kelly and McPake’s run in-behind was found. The 17-year-old looked calm and composed as he struck the ball into the back of the net from inside the danger area on the left side. Queen’s Park rarely threatened in the first half while Rangers came lose again from the head of Lewis Mayo as the centre back headed Kelly’s inswinging corner from the left just over the crossbar on 29 minutes. Goalscorer McPake and winger Middleton had efforts at goal previously to that moment but neither shot really troubled the Spiders’ goalkeeper. 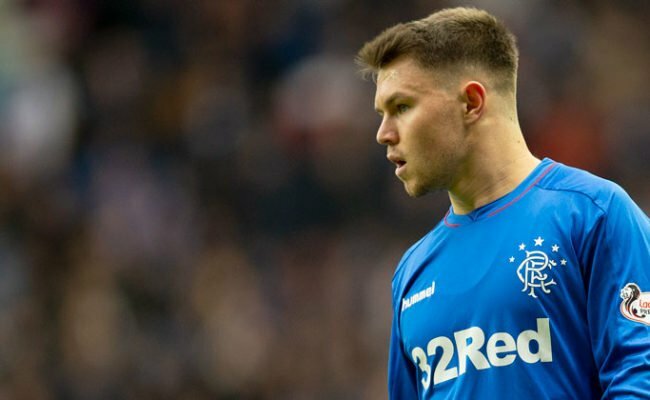 Rangers required a little bit of magic in the final third if they were to build on their one-goal advantage and in the 38th minute that’s precisely what they got from the energetic midfielder Kelly. An ever-creative presence in the engine room, it was Kelly that got the move going that led to his goal, as he played a superb ball wide to McPake on the left channel. The goalkeeper raced out to block with Middleton collecting the loose ball and he laid it off to Kelly, who caught the ‘keeper by surprise by pinging a 25-yard drive into the net. The goal gave the Gers a confidence boost as they came close to making it three just before the referee blew for half-time, a good move releasing Danny Finlayson on the right wing. The defender’s cross was met by Middleton’s header that just whistled by the outside of the post. Dapo Mebude replaced Ben Williamson for the second half and after a quiet first 15 minutes, Harris O’Connor entered proceedings in place of Rhys Breen and Gers made their chances count by making it 3-0 after 67 minutes. Attacking full-back O’Connor’s delivery from the right side was intercepted but not cleared, with McPake picking the ball up but also seeing his efforts blocked. The ball spun into Middleton’s path and the 19-year-old struck the ball low and hard into the bottom corner. 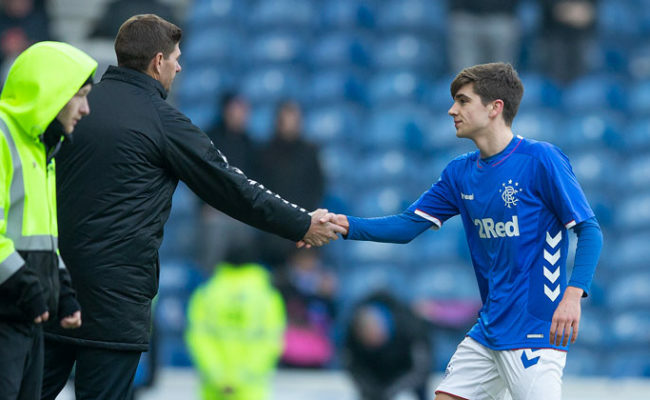 Shortly after the visitors grabbed a goal back through a glancing header from a free kick, but it did not deter Rangers from adding more goals to their tally on 81 minutes. Substitute Kieran McKechnie, not long on the pitch as a sub, found an eager McPake lurking on the left side and after some sharp close control, he advanced on goal before cutting in on his right and scoring his scoring his second via a wicked deflection. Rangers dealt their city counterparts a further body blow by completing the rout with a fifth. Another substitute, defender Jay Mack, began the build-up with a forward pass to the lively McKechnie. The Gers youngster beat a couple of opposition players before threading it to forward Mebude, who made no mistake with his finish for 5-1. 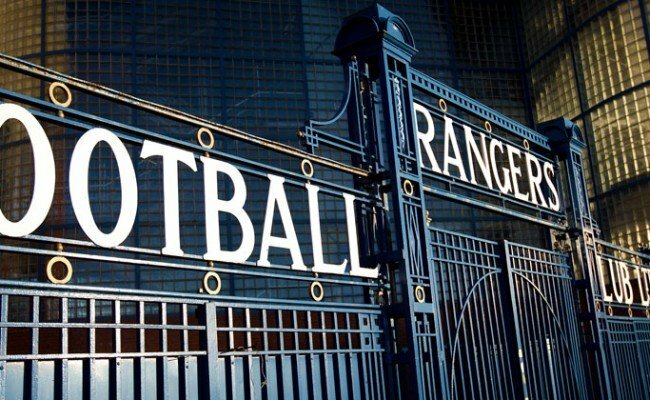 RANGERS: Kieran Wright, Daniel Finlayson, Rhys Breen, Lewis Mayo, Matthew Shiels, Cameron Palmer (c), Stephen Kelly, Ben Williamson, Liam Burt, Josh McPake, Glenn Middleton. SUBS: Nicky Hogarth, Harris O’Connor, Jay Mack, James Maxwell, John Balde, Kai Kennedy, Kieran McKechnie, Dapo Mebude.